Darby Smart makes DIY easy, both for novices who want nothing more than to learn, and for veterans wanting something beyond recognition. Like so many other do-it-yourself enthusiasts, Nicole Shariat Farb frequently browsed blogs and social media sites, always in search of her next project. On many occasions, however, her attempt would pale in comparison to what had inspired her. After a while, experiences like these finally led Farb to develop a business idea. And the more she researched the market, the more she came to believe in the promise of a company now known as Darby Smart. 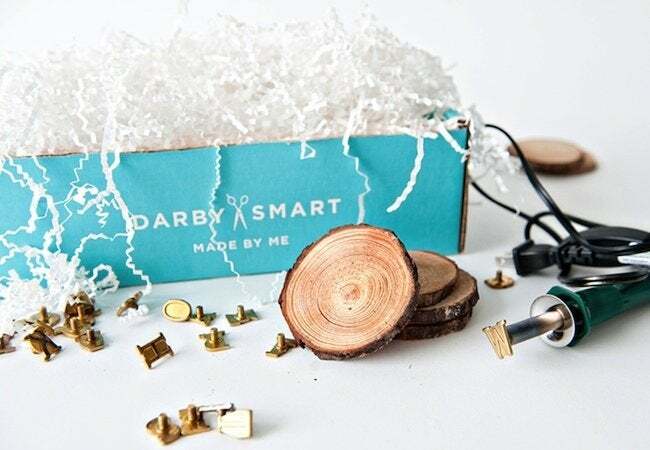 A new type of online marketplace, the mission of Darby Smart is to make DIYing easy for everyone, while providing the opportunity for talented makers to profit from their passion. 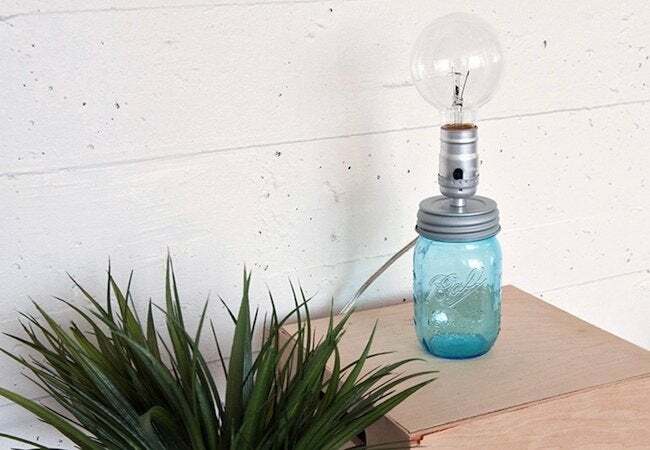 For consumers, Darby Smart offers dozens of mail-order kits, each containing instructions and all the materials needed to build a home accessory, be it a mason jar lamp or wood block candle holder. Engineered to be completed in less than an hour, each virtually foolproof kit carries a price tag between $15 and $45, shipping included. Importantly, a sizable portion of every sale goes to the outside person who came up with and submitted the idea for the kit. 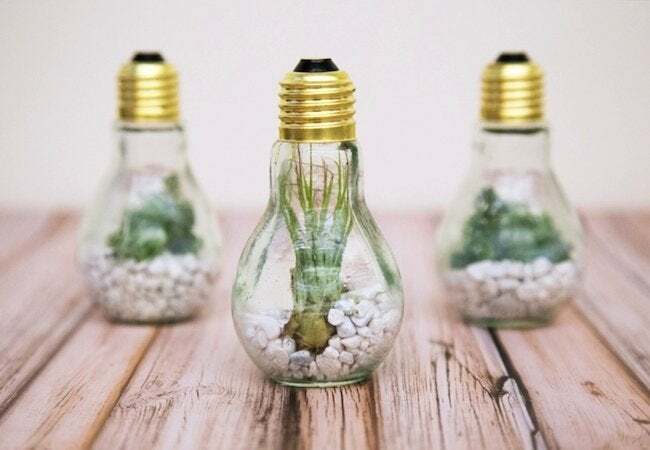 So for all the makers whose talents have brought large followings online but little financial reward, there’s now a way to earn money by making clever and beautiful things. For more information, visit Darby Smart.